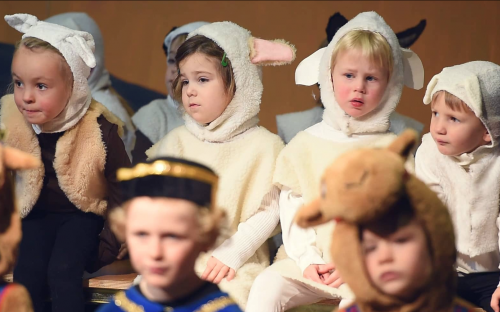 Walhampton's Early Years Nativity Play from Walhampton School on Vimeo. 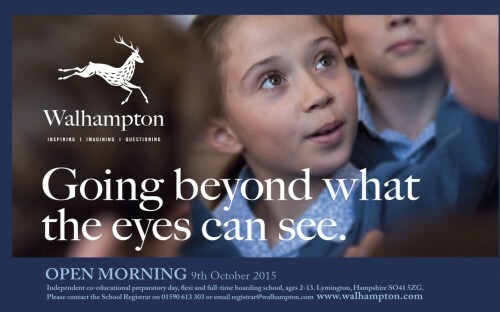 Walhampton's Pre-Prep Nativity Play from Walhampton School on Vimeo. Walhampton Outdoor Nativity Play from Walhampton School on Vimeo.